New Delhi: Do you like experimenting with makeup, trying out different looks and posting pictures, or lip-syncing to popular songs and movie dialogues? How about sharing your new tried-and-tested fitness mantras that helped you get back in shape within a month? 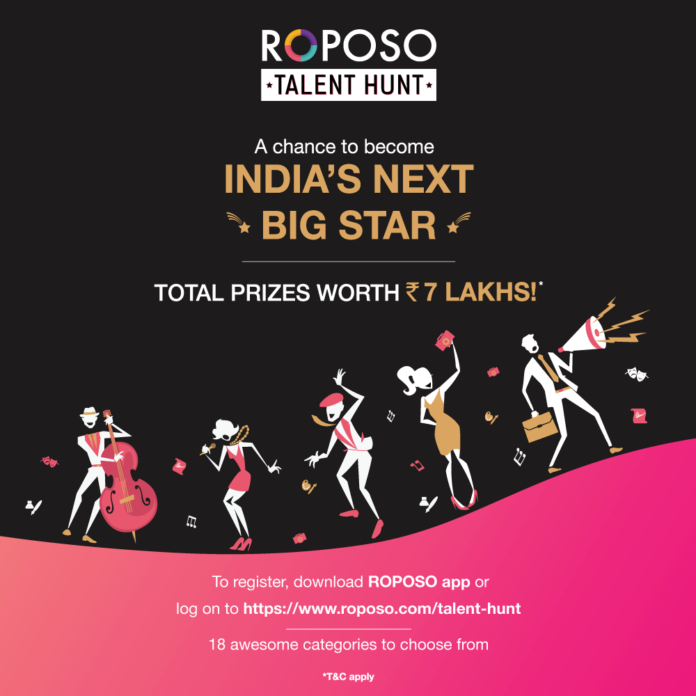 Well, with the ‘Talent Hunt’, one of the largest digital events in the country, Roposo aims to encourage aspiring artists to come forward, showcase their talent and capture the limelight instantly! Be it from home or the streets, Roposo users can seize the opportunity and showcase their talent to a huge audience. The participants also stand a chance to win a grand prize of Rs. 1 lakh, and Rs. 30,000 for every category. The competition will accept entries till November 30, 2017. This one-of-its-kind contest aims to engage with the biggest community of original content creators of India. Through this mega contest, Roposo plans to reach out to 170 cities, more than 500 institutions offline, and around 11 million people through the digital medium. Each entry will be evaluated on the basis of the number of votes received and the quality of content, which will determine the ultimate winner. Contestants can garner votes by sharing their Roposo content through networking sites such as Facebook, Instagram, and WhatsApp. 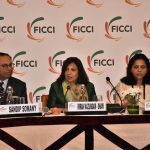 Roposo -TV by the People has strengthened its position as a unique platform that provides the most enriched content, being the melting pot of every Indian experience and expression! From unrevealed talents to in-your-face opinions, Roposo has provided India with a voice that is uniquely Indian and yet modern in every possible way, resulting in an ideal amalgamation! With this contest, the platform further hopes to validate its stand as the comprehensive digital platform for millennial Indians to quench their entertainment needs only with a single tap!